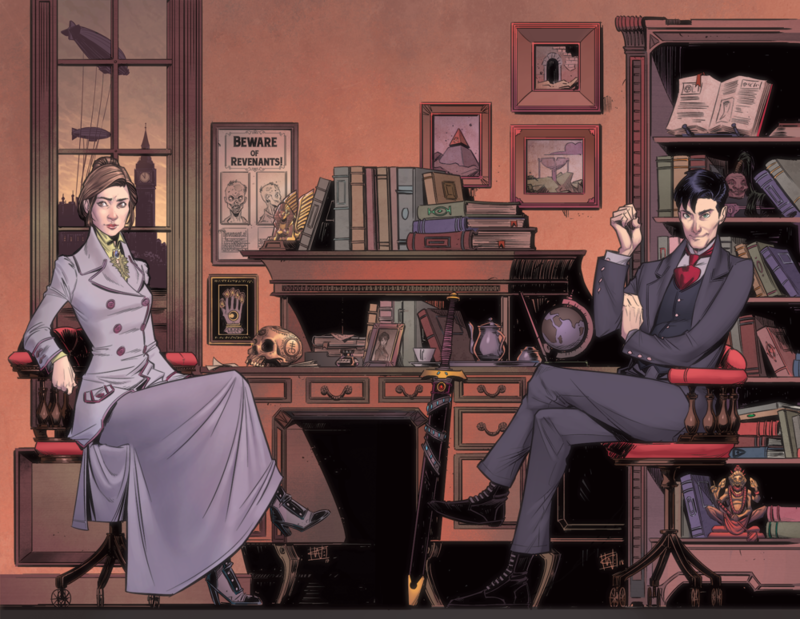 Sophie Williams was co-designer of Hellboy: The Board Game, lead designer on Ancient Grudges: Bonefields and is working on several other projects including Newbury & Hobbes: The Curse of Menamhotep. When she isn't writing rules, making prototypes games or struggling under a mountain of tokens and chits, she organises industry networking events and provides business support to a number of Nottingham-based games companies. James M Hewitt was lead designer on several boxed games for Games Workshop before starting Needy Cat, including Adeptus Titanicus, Blitz Bowl and Warhammer Quest: Silver Tower. 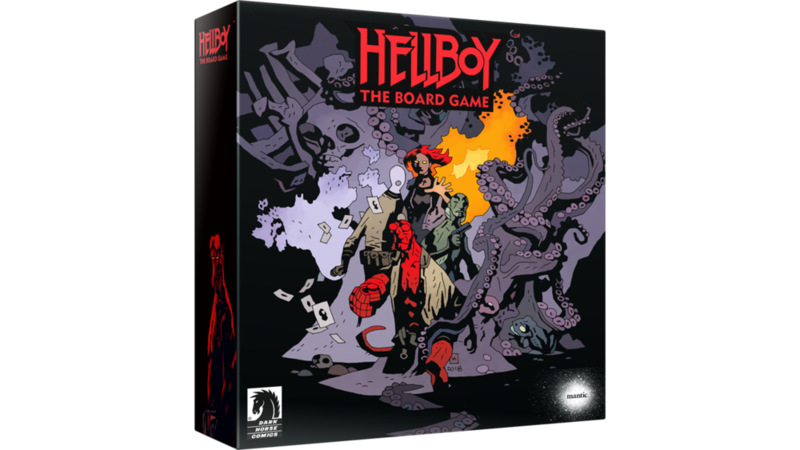 He was co-designer of Hellboy: The Board Game and a few other things that haven’t been announced yet. Prior to designing games, his career highlights included Community Manager for Mantic Games, retail store manager for Games Workshop and general dogsbody on the Joe Pasquale comedy tour. 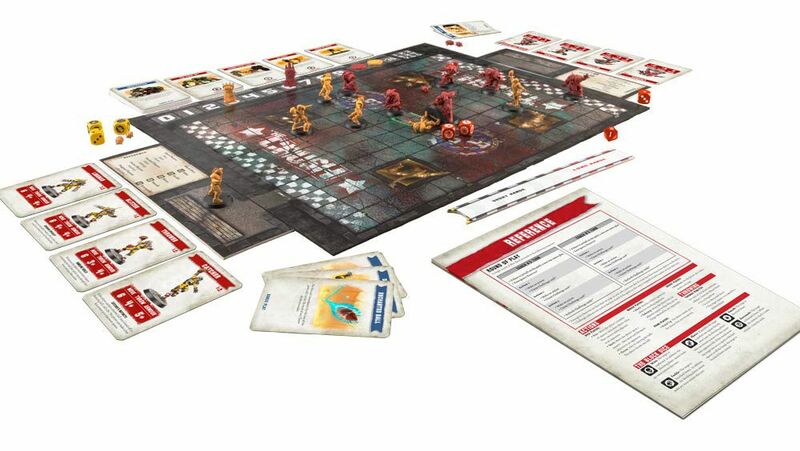 Most of our time is spent designing games for clients in the industry, but we also offer rules review and business support. Games we design tend to be heavy on theme, offering juicy decisions for players and telling stories that are cinematic and memorable. We’re big believers in innovation when it comes to mechanics and gameplay, and the phrase “just make it functional, don’t worry about making it any good” has been known to cause us actual physical pain. A summary of the games we've worked on - we'll be adding more as they're revealed! A brief catalogue of the main services we offer. We run a networking group for people in the tabletop games industry. Click here to read more. A detailed breakdown of our process for designing games. We use this as a reference when discussing projects with clients, but it’s also a useful read for newcomers to game design! If you’re interested in helping us playtest our games, click here to apply. Keep track of what we're up to, with development diaries, event reports and more. Games often have long lead times, and a lot of what we've worked on is still under wraps. Here are a few we’ve been involved in that we can talk about! Click an image to read more.